Well, the clocks have official sprung forward and it definitely started to feel like Spring today! 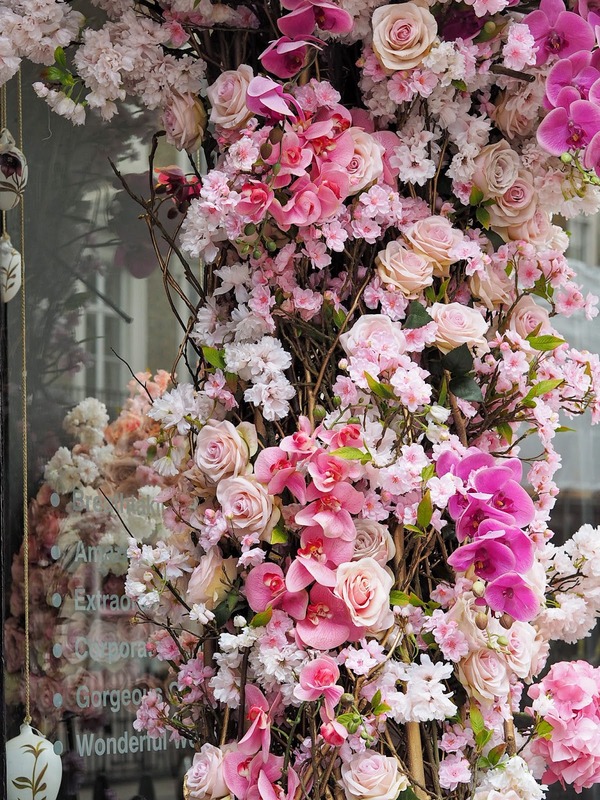 One thing I adore at this time of year are all the beautiful Spring themed store fronts popping up around London town, especially when they're pink, of course! 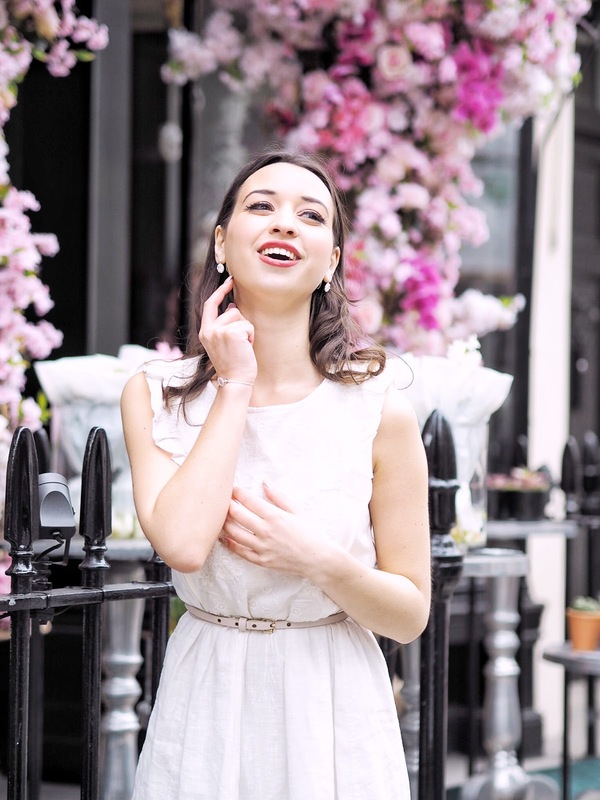 I took a walk out around Knightsbridge this weekend before heading out for a family lunch and caught a couple of snaps in front of this beautiful one, which seemed like the perfect location to show off my new Thomas Sabo jewellery! I've always been quite a magpie when it comes to jewellery and I love having few, good quality pieces that I can wear again and again. I absolutely fell in love with these earrings as soon as I saw them on the website. Not only are they super sparkly but they're just the right size to add detail to an outfit without being too overwhelming. 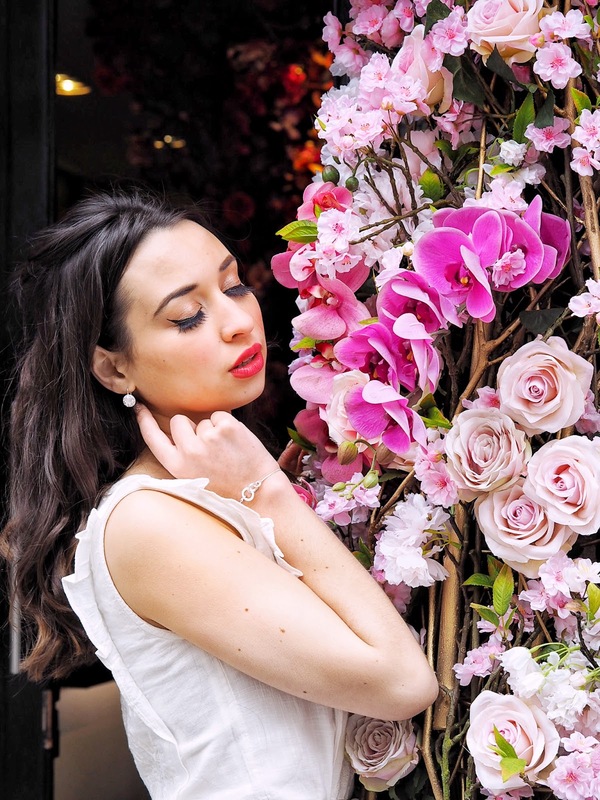 Thomas Sabo do OVER 200 styles of earrings for women so there's really something for everyone! I also picked out this adorable "Together Forever" bracelet which is just so beautiful. It features the two interlocking rings symbolising the special bond between two people, whether it be family, friends or a partner. It definitely reminds me of my boyfriend! 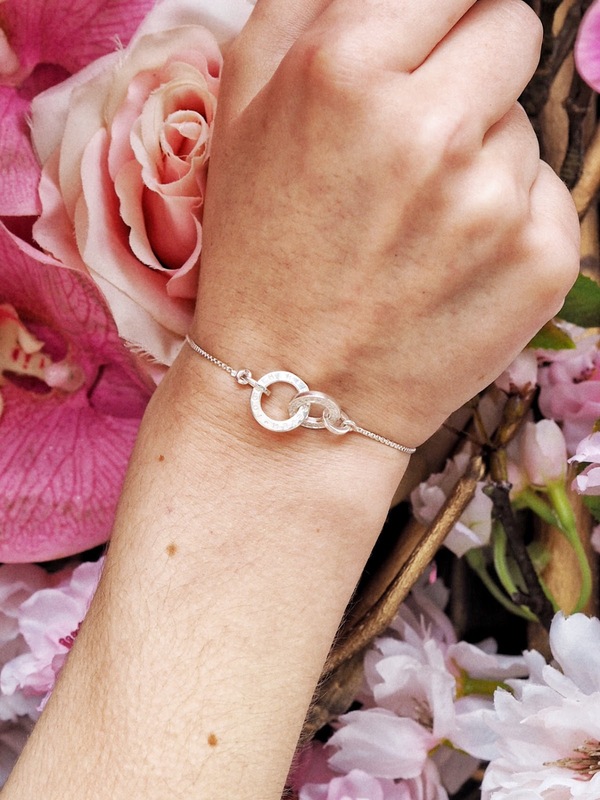 Also, with wedding season coming up it seems like the perfect addition to bridal jewellery. I can definitely see myself wearing these pieces over and over, especially the earrings as they're just too pretty! I used to always forget to put earrings in, but lately I've found myself accessorising with them more and more and they really do complete an outfit. 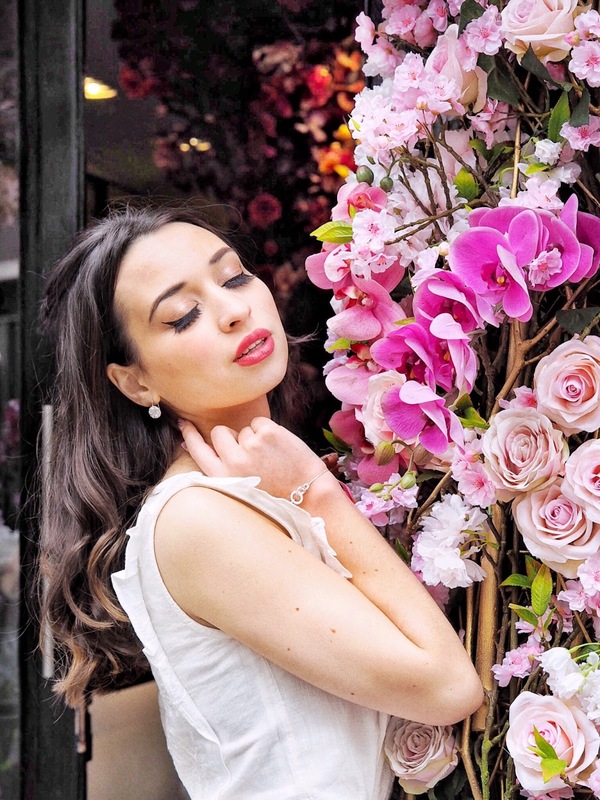 This post was sponsored by Thomas Sabo but all opinions and love of gorgeous jewellery is my own.